NSM-Enviro Clean Eco Waste Composter the ashing machine, featuring negative ion effect plasma processing technique enables to decrease and suppress generate of dioxin. First the waste is steamed and baked inside the NSM-Enviro Clean Eco Waste Composter which is in the status of plasma magnetic field, which means the status of negative ion is generated, and then it is pyrolytically decomposed into ash and gas. 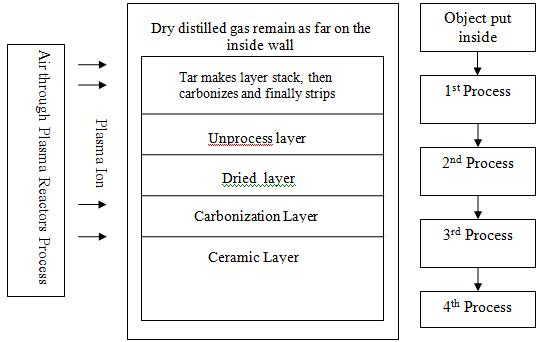 By advancing the ash further, the gas becomes non-toxic and the residue ash become solid in ceramic form. Ashing in the plasma magnetic field make it possible those inseparable organic matters like dioxin, giving no reproduction. 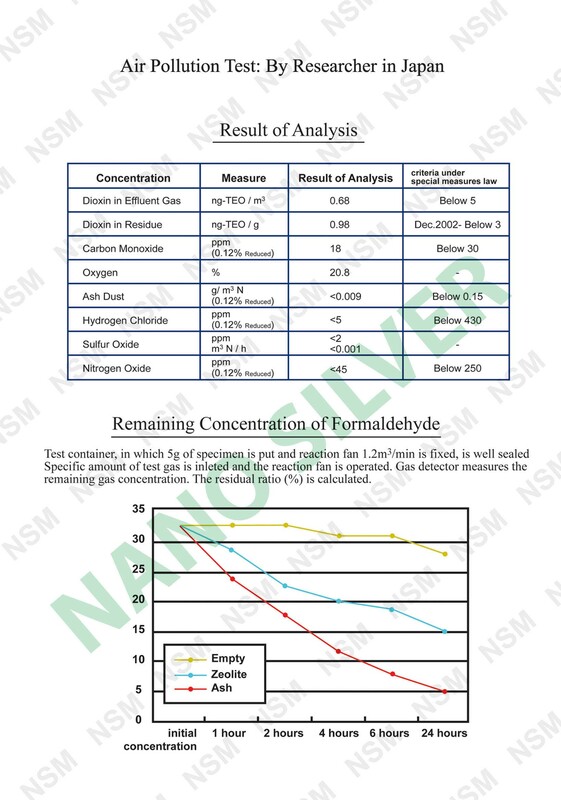 The residue ash piled up in the bottom of the NSM-Enviro Clean Eco Waste Composter contained calcium, affects oxide decomposition. So the toxic substance is completely decomposed. Collection of valuable metal resource from waste also becomes possible. 1. The outside air which goes through the plasma reactors process flows into the NSM-Enviro Clean Eco Waste Composter as the process air plasma force causes thermal decomposition. 2. Layers are formed inside the NSM-Enviro Clean Eco Waste Composter without flaming combustion; furnace wall is free from being heated to high temperature. 3. Effluent gas meets the external air of which plasma force process is applied, the dioxin and stink in the effluent is decreased or removed. * Mineral substances remain intact. (b) 24 hour operation is possible. 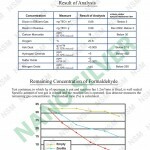 Moisture content ration is less than 80%. (c) Process ability depends on the moisture content ration, status of raw material or weather. (d) No need to heat up forcibly to high temperature by burners which was the way by traditional incinerators. (e) Running Cost is not required because of no supplement fuel. 1. Permanent plasma reactors are installed around the inlet area. 1. 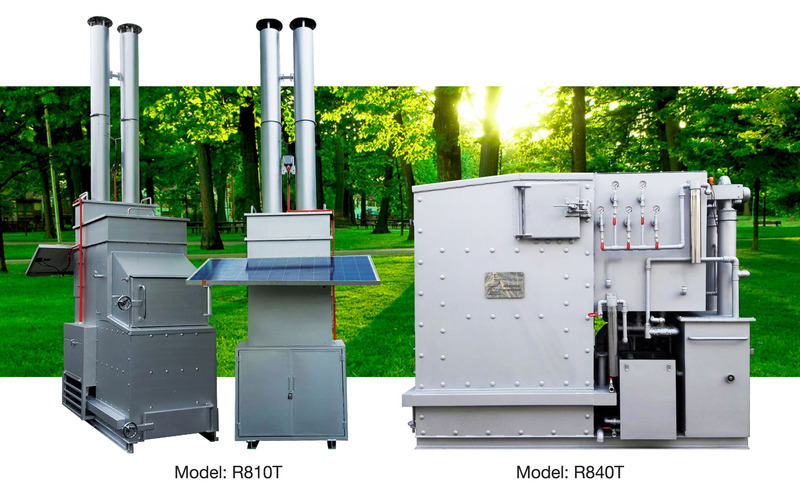 Zero running cost is possible when smoke-free incinerator unoperated. 1. Processed ash can be recycled to materials for building construction and others boards for construction, paving stones, etc. 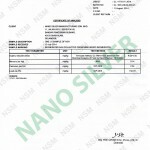 • 1st Part: Consist of NanoGreen Solution, a natural mineral through the used of Nano Technology. It is basically a mixture of several metallic oxides which unleashes a bulk of infrared rays and negative ions. It is free from harmful chemicals, thus not jeopardizing the human body, animals as well as plants. It is also the best replacement for chemical fertilizers to be spray on plant and crops. 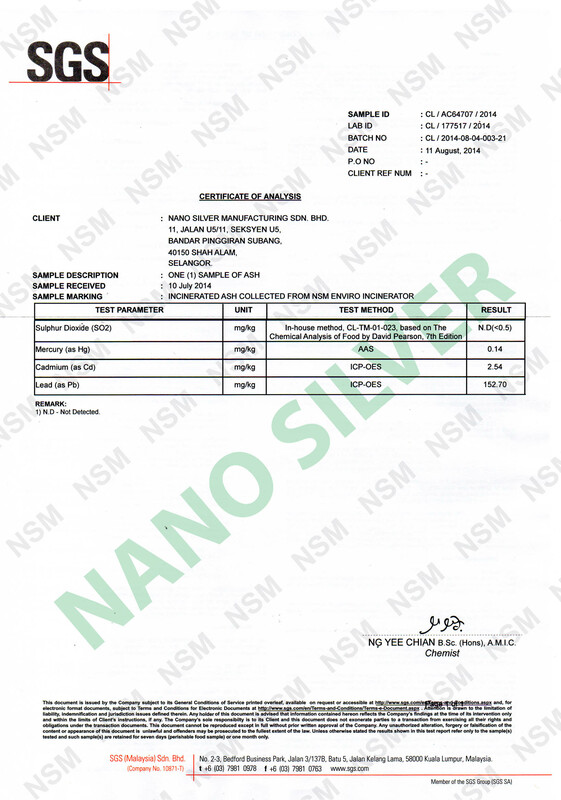 • 2nd Part: Consist of Nano Silver Coated Granular Activated Carbon that can absorp acid gases, odour and smoke. Residue ash inside becomes the source of heat. This is the second process. In the course of changes from coarse ash to fine ash, the inside temperature of the ash become high so that the ash can make the following objects dry. Organic waste with high moisture content (below 80%) like farming residues, green grass or green wood is process able. Small amount of foreign objects will not obstruct the processing, so the labour for sorting out is not required. 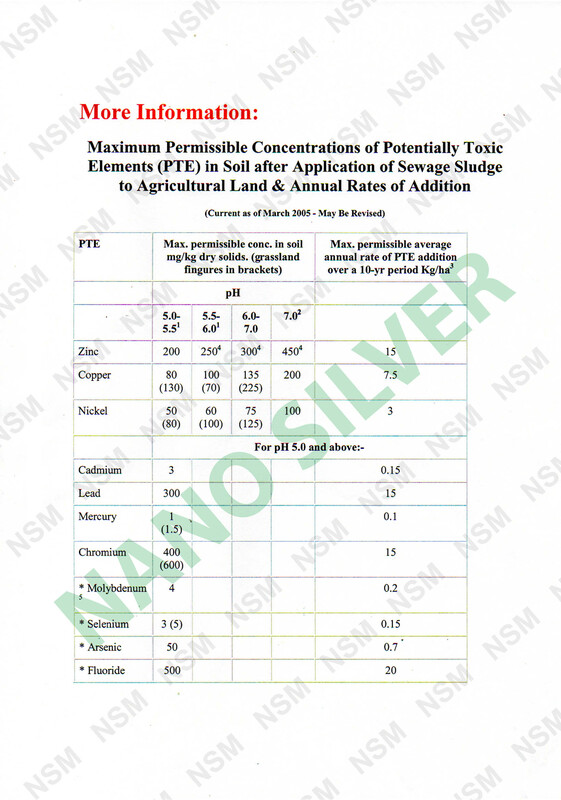 (Mineral substances remain intact). 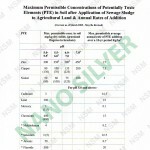 * Depending on the type, status of materials and weather condition. All these emissions value fall well below EU limits.